Caskey Dirt & Gravel, LLC, has been providing superior service to Bossier and Caddo Parishes for over 20 years. 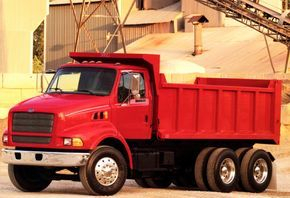 We work with numerous builders and contractors to accomplish any hauling and or excavating needs. 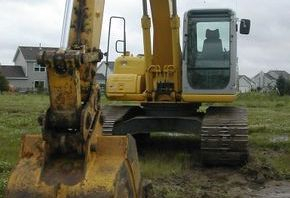 Our services include dirt / gravel / rock hauling, setting dirt house pads to grade, land clearing / grading, demolition of structures, and concrete tear out. 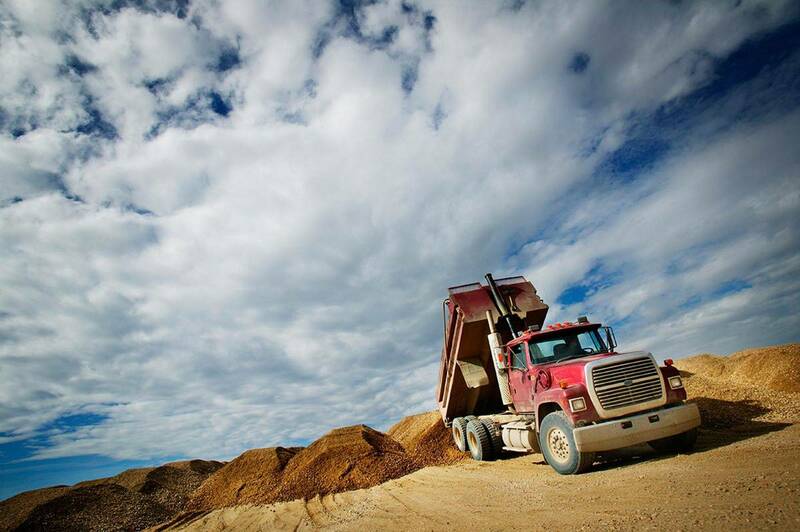 We are a full service excavation and hauling company with expertise in the many areas of dirt work. 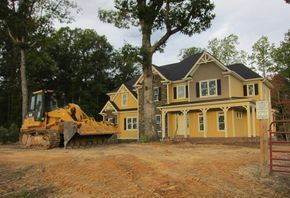 We are knowledgeable with all phases of new home construction including clean up and disposal. We can provide services to the individual home owner or to large construction companies. Our excellent reputation and long list of satisfied clients attest to our work ethic, honesty and integrity. Just ask for our client reference list. Call to schedule an appointment for a free estimate or to inquire about hauling fees.